A unisex, monochrome, modern baby book (mostly) free of fluffy animals to record all of your baby’s precious firsts? Yes – we’ve found it! 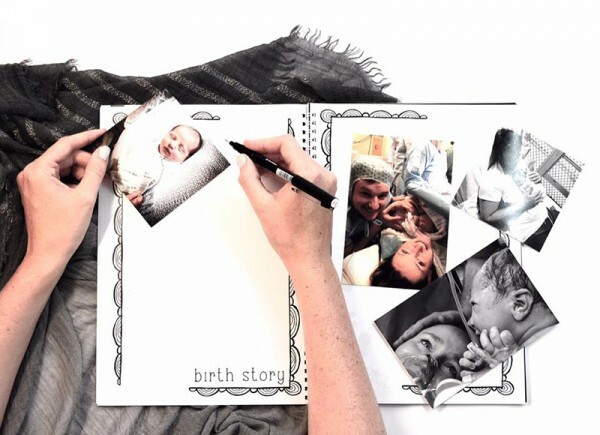 When Chloe Watts, founder of Blueberry + Co, welcomed her beautiful baby girl in February last year, she struggled to find a unisex baby book to start recording those precious first milestones – and so, the Monochrome Baby Book was born. 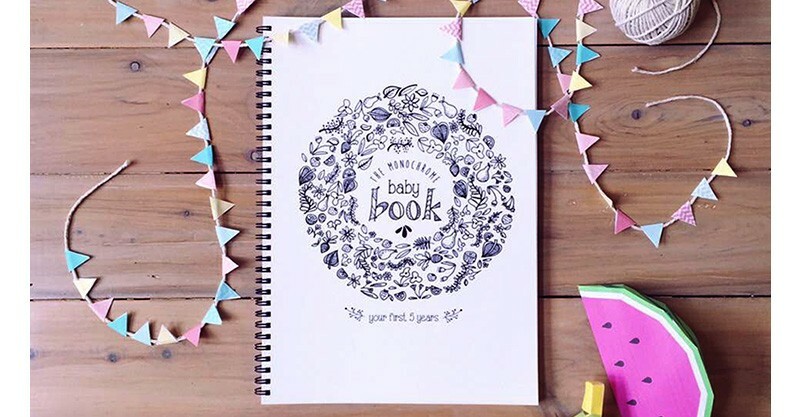 Dotted with Chloe’s hand drawn graphics and illustrations, the Monochrome Baby Book contains 90 pages to cover pregnancy, birth, the family tree, coming home, individual months for the first year, years one to five, all the milestones and firsts. As if that’s not enough, Chloe has also made sure there’s plenty of room for photos and your own stories along the way. 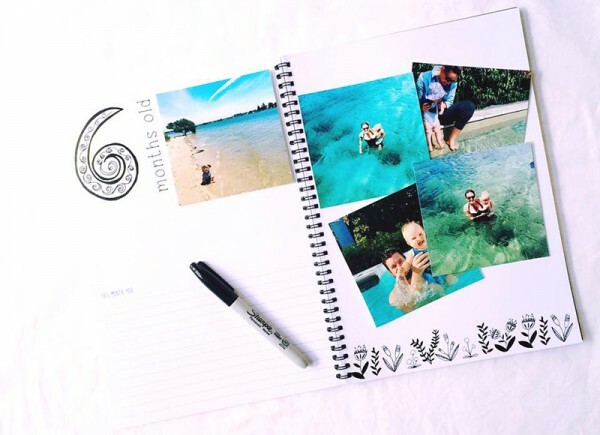 Designed and produced from start to finish right here in Australia using thick recycled paper, you can even add your own touch of colour to the pages to further personalise your book if you’re keen on colouring! 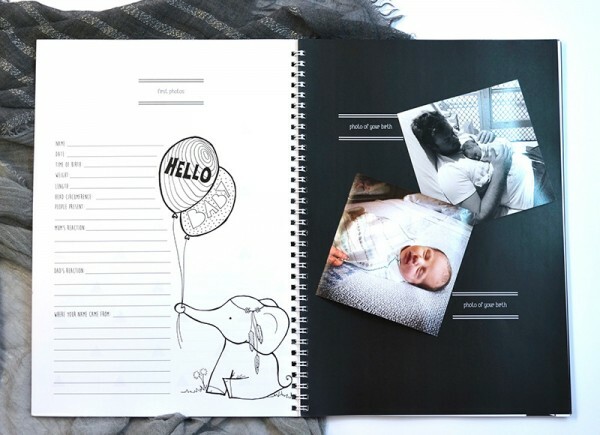 The Monochrome Baby Book is $50 and can be purchased directly from Blueberry + Co.